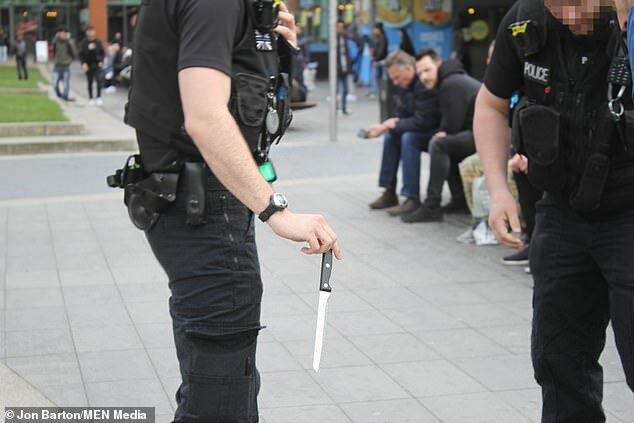 As the country grapples with the latest surge of knife attacks, shocking images show the moment police allegedly pulled a knife from a young girl in a packed city centre. 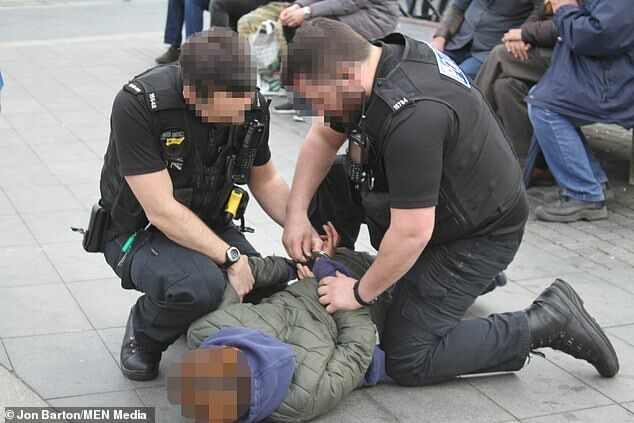 The photographs, which were captured by an eyewitness who saw the incident unfold in Manchester on March 31, show officers handcuffing a girl as she lies face down on the floor. 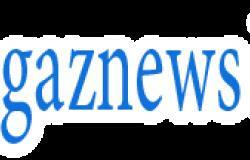 It is understood the teenager, who is seen wearing a khaki-coloured coat, had been walking with a group of girls past Caffè Nero in Piccadilly Gardens when a police officer ran over to her at around 3pm.